Are you struggling to find a source of extra income? Sure, there’s overtime, taking on a second job, and other opportunities for additional income but, how about making a full-time income part-time? Today, I have a very interesting interview from Jenn Leach. 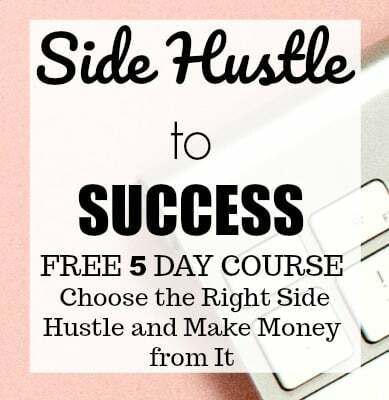 She is earning thousands per month with blog flipping and she is sharing exactly how she is doing it. Jenn stumbled onto this extra income opportunity that she’s been doing for 2 years. It allows her to work part-time and earn a full-time income while she manages her other business and manages her household as a stay-at-home mom. Read on to learn how you can join this lucrative field. Meet blog flipping! In 2017 I made over $30K with just a few hours per week flipping blogs! Don’t know what the heck blog flipping is? Well, read on to learn how to get started, the ins and outs, how much you can make, my tips and tricks, and much more! Blog flipping is where you flip a blog website for a profit. 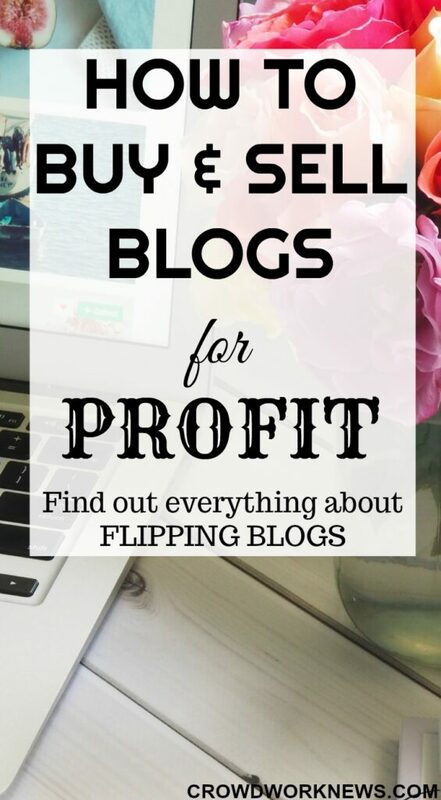 Just like house flipping, you build or buy a blog, then fix it up, and flip it for a profit. Buy it: You can purchase blogs. You can buy on auction sites like Flippa or Empire Flippers. Review the blog stats, ask questions, and make a decision to buy. Then, buy it! You fix up your blog website in order to put it in the best condition to sell at the best price possible. Flipping it means you will sell your site at a profit. You build a site with a $50 investment and sell it a few months later at $2,000. Now that’s a great return on investment! Several years ago, I was working a job that I wasn’t happy with. The company was great but the job was not. It was very stressful and the day went on forever. Why I hated the 9 to 5 rat race? My position was heavily micromanaged. I felt like I couldn’t be myself. I couldn’t be creative. I would stress out like crazy if I had to ask for any time off, even for important things like doctor appointments. The last 2 years I was there, I decided I wanted to quit to work for myself. I tried a lot of things: selling used electronics, writing for content mills, writing for companies, surveys and focus groups, affiliate marketing, MLM, etc. I started an online store in the fashion niche. One year later I was making the same amount as my full-time job and I quit! Years later I decided to sell that business and I started my blogging journey and blog flipping business. Wanna learn how I do it? I follow the exact same process for every single blog I flip. I’ve had a 100% success rate! I pick my blog’s niche: fashion, nutrition, wellness, fitness, career, education, etc. I decide on a blog name, domain name, and get hosting. I start adding blog content. I promote the blog like crazy and monetize it. Within one to six months, I sell the blog at a profit! I’ve done this 9 times! How much can you make? A full-time income? Yes! I’ve made over $30K in 2017. I have made over $100K lifetime earnings. I work on the blog part-time and earn full-time income. The amount you can earn is entirely up to you! I’ve sold websites for $800 and I’ve sold sites for over $80K! I’m blog flipping in 2018. I will be flipping 4 blogs, 1 for every 3 months of the year AND I will be taking students with me for the ride! In Website Flippers University, you’ll sit alongside me as I teach you how to build, grow, monetize, and flip blogs! I’ll be helping you pick a niche. You’ll be picking your blog’s name, getting your domain and hosting! In the setup, where we will add plugins, make it pretty (add a theme), set up social media accounts and more. In month 2 the focus will be on content. Our goal is to add 8 pieces of content to the blog. More is better. Then comes promotion and time to make money! SOLD! Yes, in three months you can sell. At younger than 3 months you can still sell (I’ve done it in 30 days before) but it can be more challenging. Greater than 3 months is awesome and actually the longer you hold onto your site, the better price you might get. Keep in mind that waiting to flip does mean you will wait for your pay off. But, you will still be earning income monthly in the meantime. You can sell whenever you’d like but I will be selling in month 3 and take you through my process for successful sale! Start over! I’ll be doing a brand new blog every quarter of 2018. A total of 4 blogs will be created and flipped in 2018. You’ll have the opportunity to join me! Psstt..I have already started! Check out my barely 30 day old blog, Millennial Money Mama! 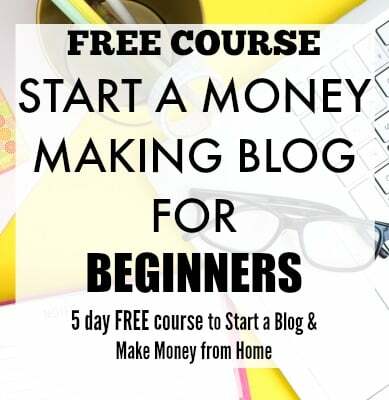 The course is great to learn the ins and outs of growing and monetizing blogs, as well as blog setup so there is a ton of value. I thank Jenn for introducing us to such a great money making hustle. She even has an exclusive offer for you! You can join the Website Flippers University today with special discount SIREESHAOFF to grab $20 off the first month’s membership. Are you interested in learning how to sell blogs online? Comment down below to share your thoughts!